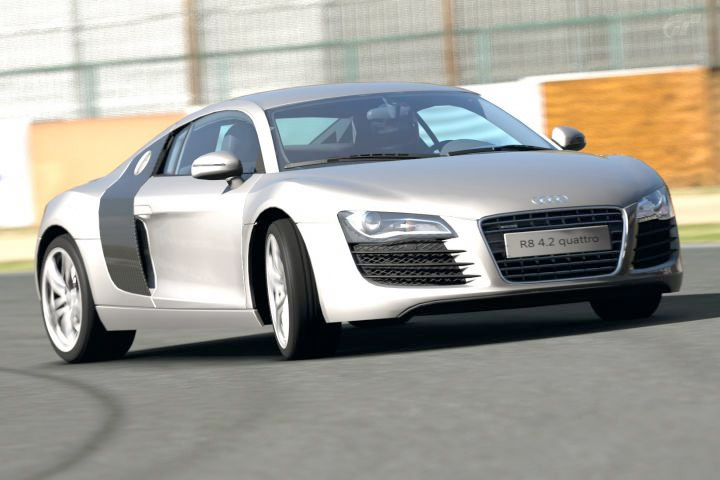 Imagine driving some of the coolest cars from the bestselling racing game Gran Turismo 5. Making that dream come true isn’t as hard as you think. 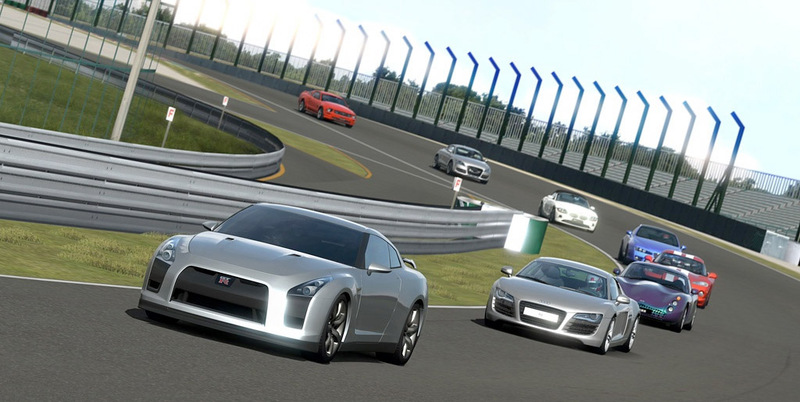 Gran Turismo 5 features more than 1,000 cars, 26 different racing locations, and a total of 71 tracks. It’s an incredibly robust game, taking you on a virtual world tour of racing venues all over the world, and vehicles from every major car manufacturer. It seems like it would be impossible to replicate the experience in real life, but its not as hard as you think. If you want to get behind a real wheel and not just a virtual one, particularly the game’s more exciting and exotic models, there is a way to do it, and without breaking the bank. If you’re up for a little adventure, that is. And it’s not even a secret. All you have to do is find a local wish-fulfillment company. What that means is a certain class of company that, for a certain price, can enable you to do things outside the everyday. Things like skydiving, piloting a helicopter, or as in this case, driving some of the fastest cars known to man. 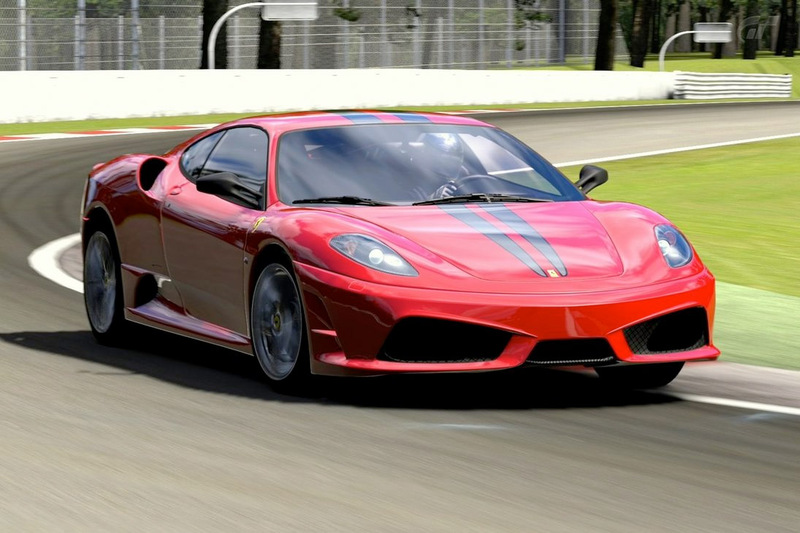 Many major race tracks regularly offer special packages where you can pay to get a hands-on lesson, and learn to drive real race cars a certain number of circuits around the track. 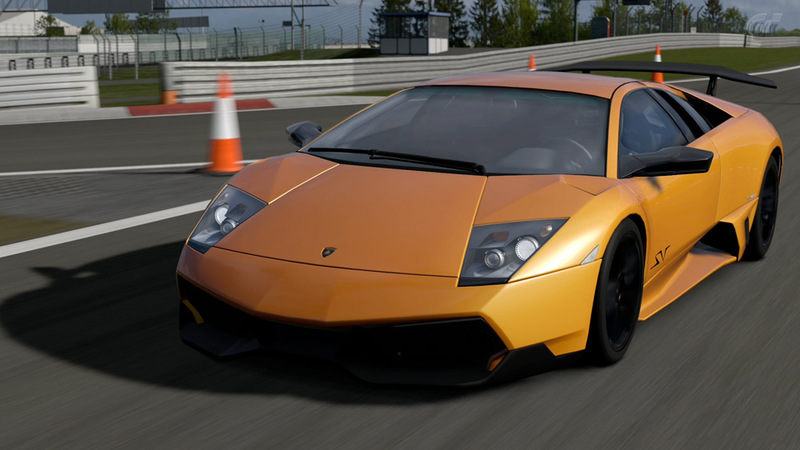 For example, there’s a company called Wish.co.uk in the United Kingdom that keeps in stock some of the sweetest rides in the world, including many of the coolest vehicles seen in Gran Turismo and other modern racing games. 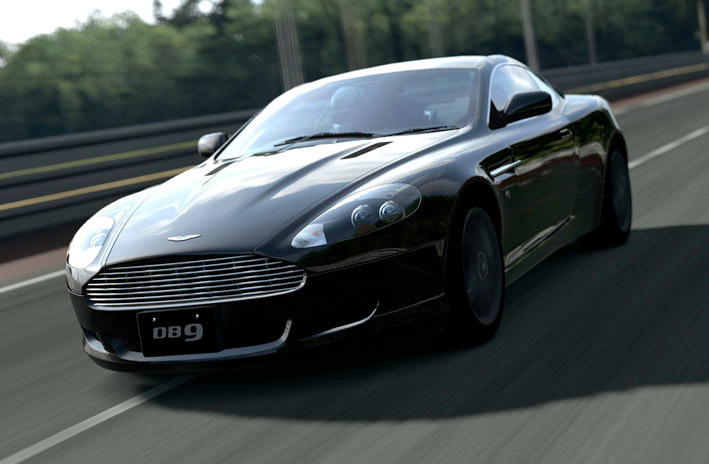 If you look at their website, you’ll see packages available at a wide range of prices that let you drive cars like an Aston Martin, an Audi R8, a Ferrari 430, a Ferrari 599, a Lamborghini Gallardo, a Lamborghini Murciélago, a Mini Cooper, a Mitsubishi Evo, a Nissan GTR, a Porsche, a Subaru Impreza WRX, and many more. This company even offers an ArielAtom and a F1 Formula race car, as well as many other types of vehicles. And that’s just one example. A similar company closer to where you live might offer an equally cool but different roster of souped-up cars for you to drive on closed tracks.